This Market Spotlight report covers the Glioblastoma market, comprising key pipeline and marketed drugs, clinical trials, upcoming and regulatory events, patent information, a 10-year disease incidence forecast, and licensing and acquisition deals, as well as presenting drug-specific revenue forecasts. 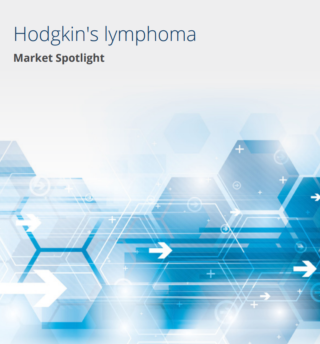 This Market Spotlight report covers the Hodgkin’s Lymphoma market, comprising key pipeline and marketed drugs, clinical trials, upcoming and regulatory events, patent information, a 10-year disease incidence forecast, and licensing and acquisition deals, as well as presenting drug-specific revenue forecasts. 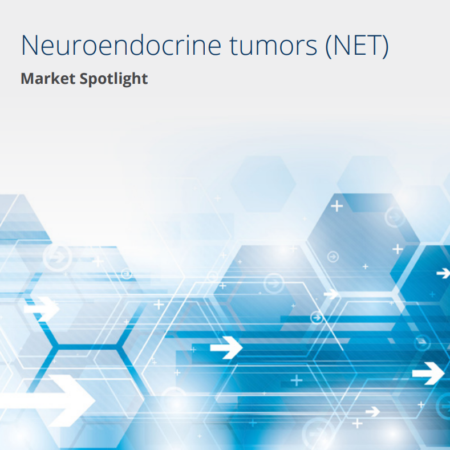 This Market Spotlight report covers the Neuroendocrine Tumors market, comprising key pipeline and marketed drugs, clinical trials, upcoming events, patent information, a 10-year disease incidence forecast, and licensing and acquisition deals, as well as presenting drug-specific revenue forecasts. 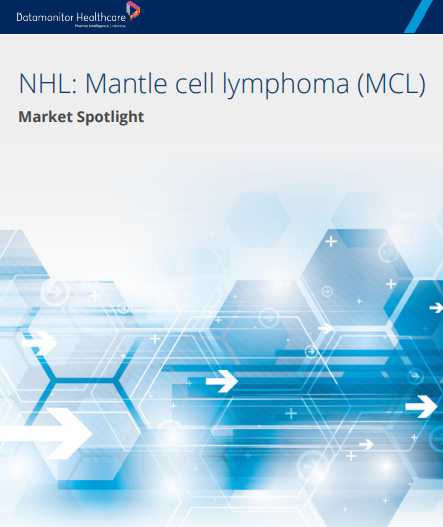 This Market Spotlight report covers the Mantle Cell Lymphoma (MCL) market, comprising key marketed and pipeline drugs, clinical trials, recent events and analyst opinion, upcoming and regulatory events, probability of success, patent information, a 10-year disease incidence forecast, and licensing and acquisition deals, as well as presenting drug-specific revenue forecasts. This Market Spotlight report covers the Biliary Tract Cancer market, comprising key pipeline drugs, clinical trials, upcoming and regulatory events, patent information, a 10-year disease incidence forecast, and licensing and acquisition deals. This Market Spotlight report covers the Cutaneous T-Cell Lymphoma (CTCL) market, comprising key pipeline and marketed drugs, clinical trials, upcoming events, patent information, a 10-year disease incidence forecast, and licensing and acquisition deals, as well as presenting drug-specific revenue forecasts. This Market Spotlight report covers the uterine cancer market, comprising key pipeline drugs, clinical trials, patent information, a 10-year disease incidence forecast, and licensing and acquisition deals. This Market Spotlight report covers the gastrointestinal stromal tumor (GIST) market, comprising key marketed and pipeline drugs, clinical trials, key upcoming events, key regulatory events, patent information, a 10-year disease incidence forecast, and drug-specific revenue forecasts. This Market Spotlight report covers the esophageal cancer market, comprising key marketed and pipeline drugs, patent information, a 10-year disease incidence forecast, and licensing and acquisition deals. 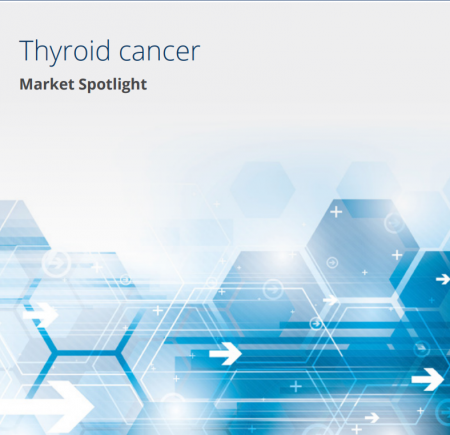 This Market Spotlight report covers the Thyroid cancer market, comprising key pipeline and marketed drugs, clinical trials, upcoming and regulatory events, patent information, a 10-year disease incidence forecast, and licensing and acquisition deals, as well as presenting drug-specific revenue forecasts. Renal cell cancer (RCC) is a tumor that originates in the renal cortex, the outer part of the kidney between the renal capsule and the renal medulla. Around 85% of all malignant kidney tumors are RCC, with other types including transitional cell carcinoma of the renal pelvis and Wilms’ tumor (nephroblastoma). This Market Spotlight report covers the basal cell carcinoma market, comprising key marketed and pipeline drugs, clinical trials, upcoming events, patent information, and licensing and acquisition deals, as well as presenting drug-specific revenue forecasts. Multiple myeloma is characterized by the infiltration of malignant, antibody-producing plasma cells in the bone marrow.